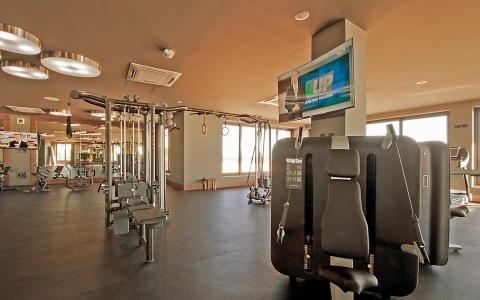 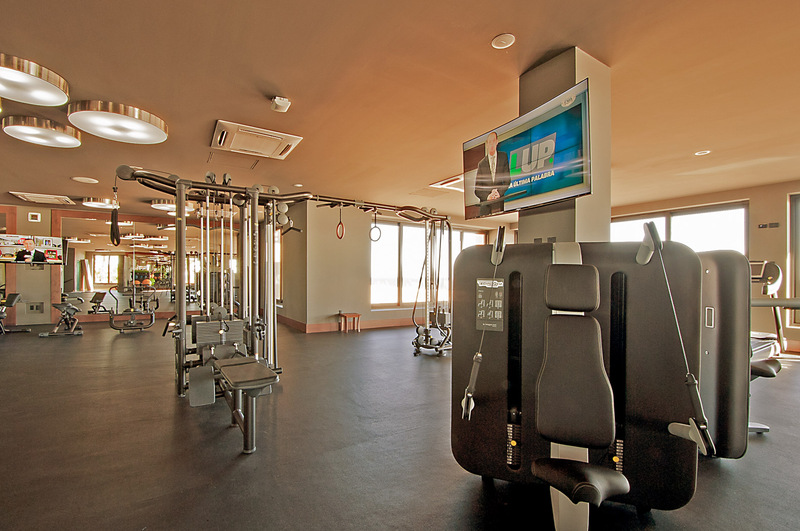 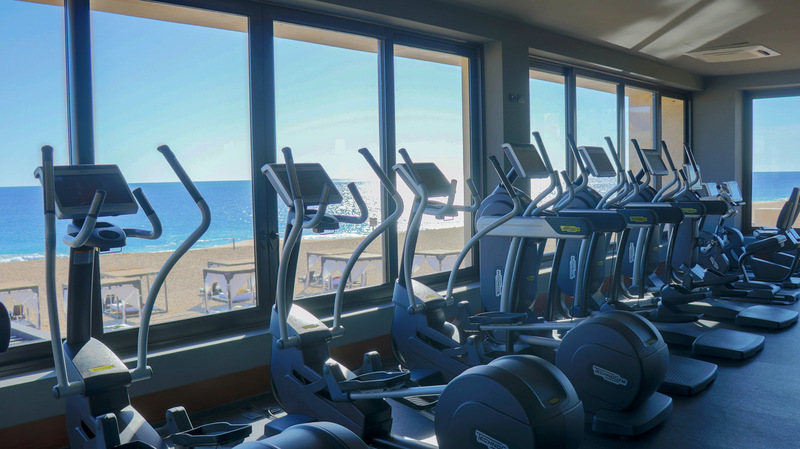 Featuring 180-degree views of the ocean and nearly 3,500 square feet of top-of-the-line, touch-screen Technology equipment, our new air-conditioned gym is the finest fitness facility in Cabo San Lucas. 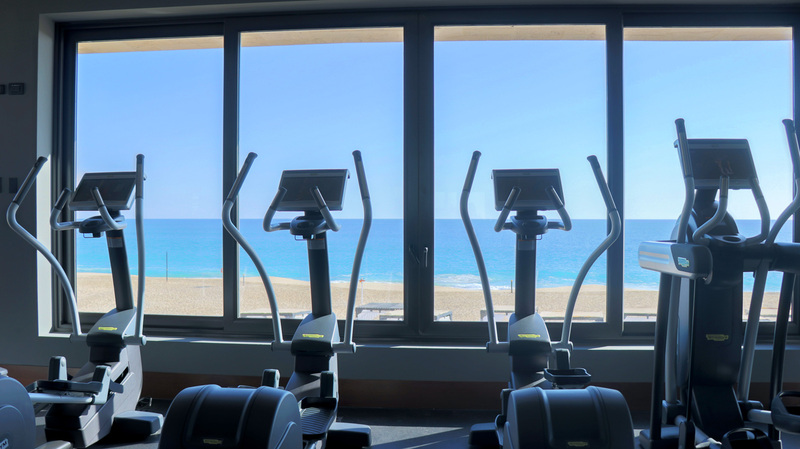 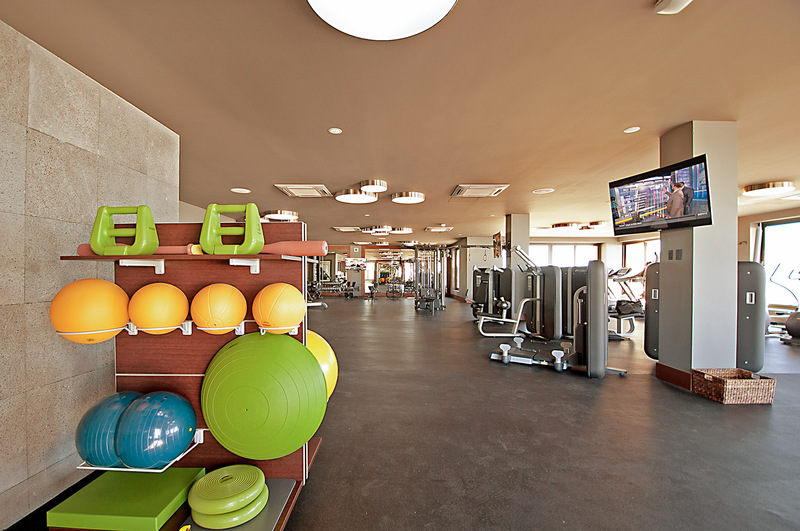 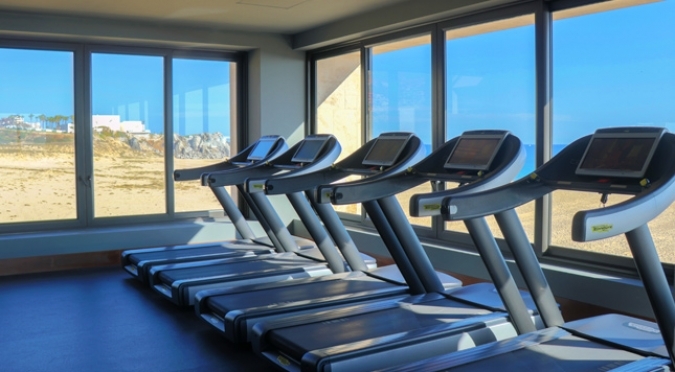 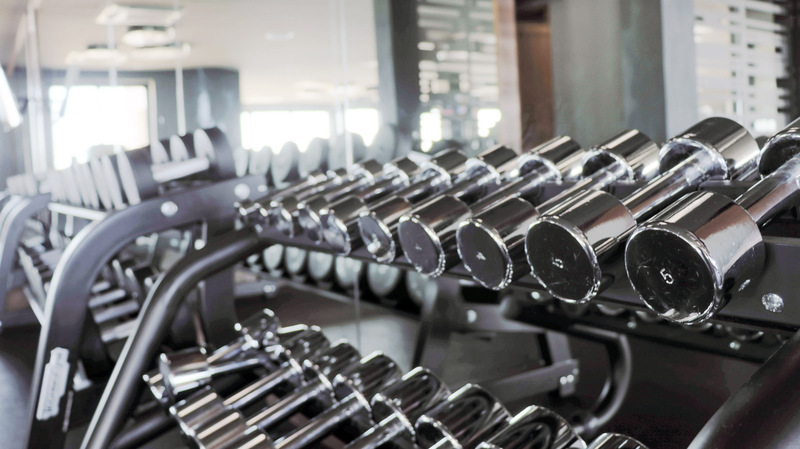 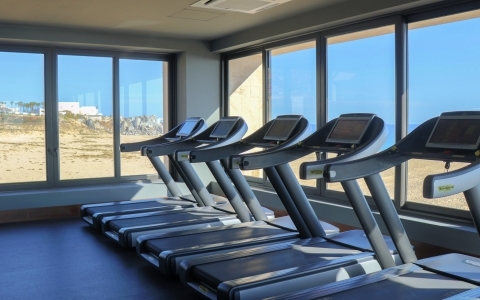 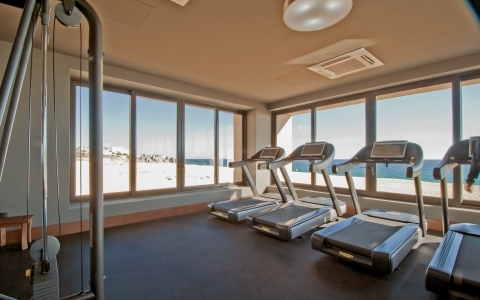 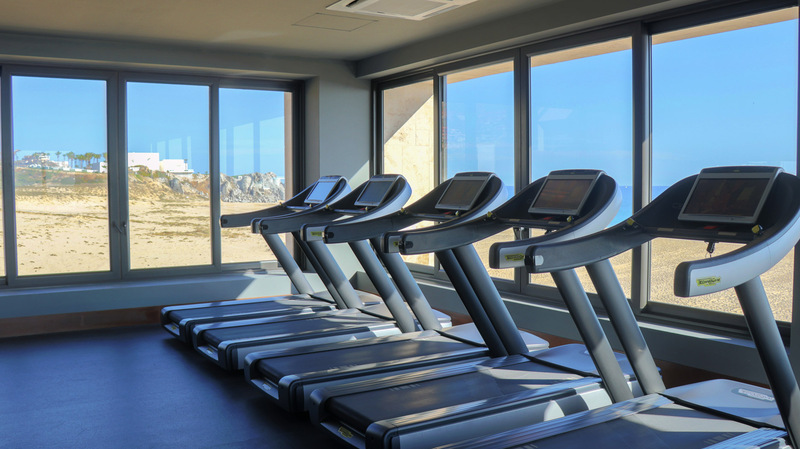 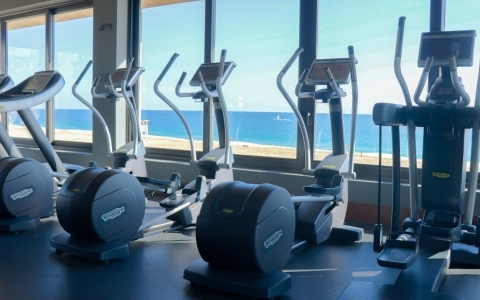 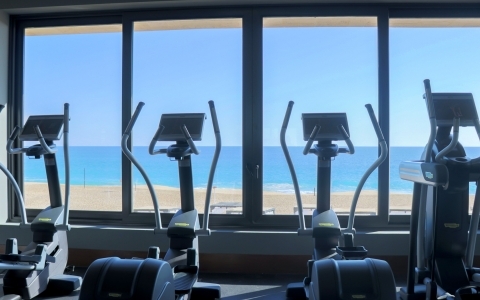 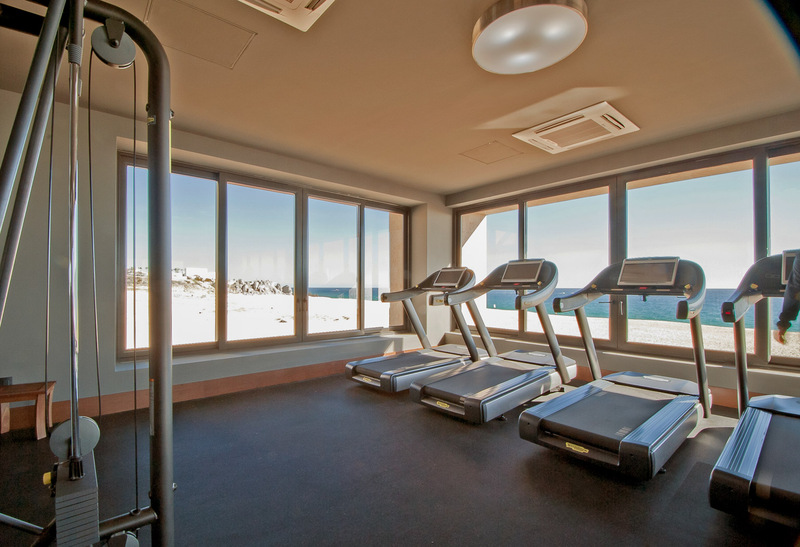 Our guests have unlimited use of our beautiful new oceanfront gym, which features state-of-the-art equipment, including weights, treadmills, LifeCycles and elliptical cross trainer machines. 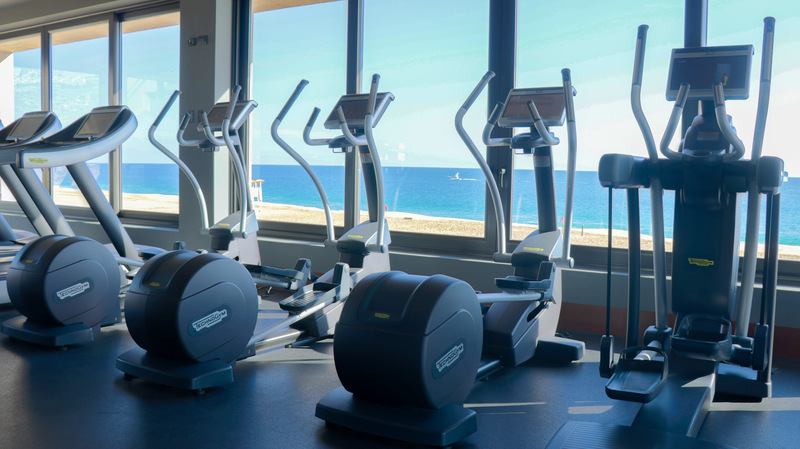 Additionally, the Activities Center offers a full schedule of daily activities, including water aerobics, beach walks, hikes, dance lessons, yoga (indoors and on the beach) and other specially designed wellness classes. 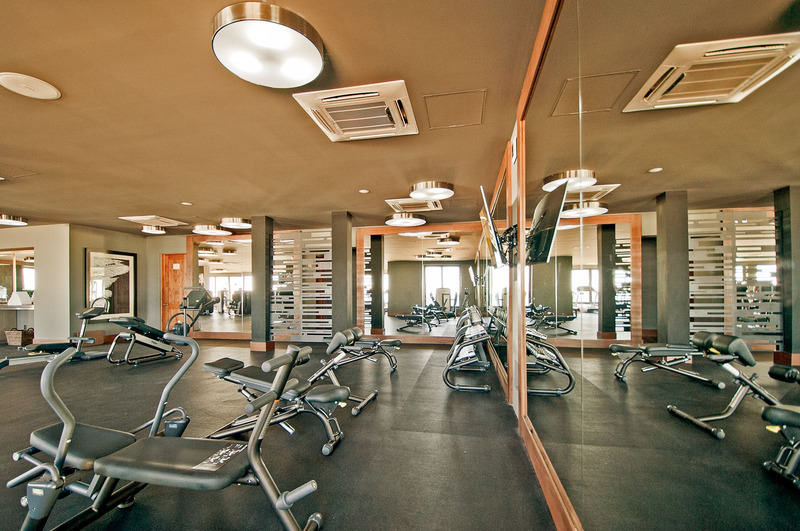 Guests also have access to our premier tennis facilities and internationally-acclaimed golf course, the Jack Nicklaus Signature Quivira Golf Club.